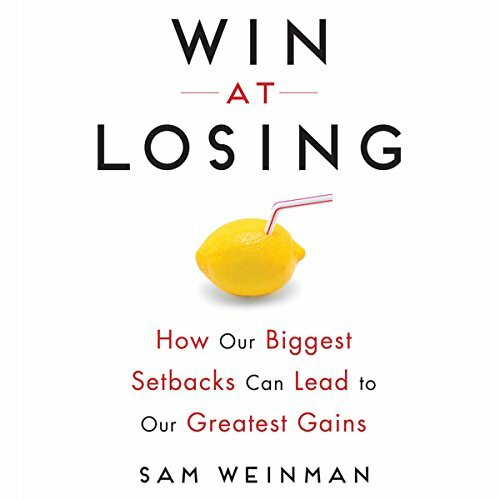 Showing results by author "Sam Weinman"
As an award-winning sports journalist, Sam Weinman has long studied the ripple effects of losing. But as a father of two competitive boys, he struggled to convince them that failing - whether losing a hockey game or bombing a math test - can actually be a critical part of success. So he sought out the perspectives of men and women who have turned significant setbacks into meaningful comebacks - and sometimes even new careers - to illustrate how we can not only overcome defeat, but grow stronger from the experience. I wanted to like this book. . .